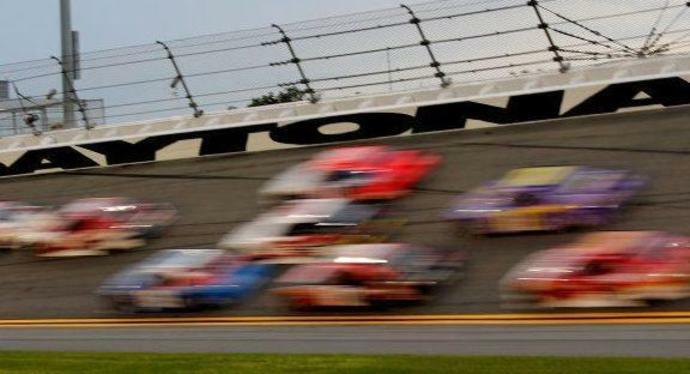 NASCAR has released the preliminary entry lists for this weekend's Xfinity Series and Gander Outdoors Truck Series races at Daytona International Speedway. Thirty-eight cars on the preliminary entry list. With NASCAR cutting the field by two cars after last season, 38 cars is a full field. Cup drivers entered are Chase Elliott and Brad Keselowski. There are 40 trucks on the preliminary entry list. Johnny Sauter, who was let go by GMS Racing in the offseason, is listed in the No. 13 Ford for ThorSport Racing. A caller presented an interesting question and our analysts had equally interesting responses. The test was in preparation for the Xfinity race at Iowa on June 16.